I bought a pair of Vapormax that I love but I keep coming back to these. I run everywhere with these, street, treadmill,trails, Runyon Canyon in LA and they just hold up well. Easy to slide on and off. Never wrote a review before but felt the need to express my love for this shoe. I have pair of these in the Multicolor colorway and consistently receive comments when I walk around in them. They have a subtle pop of color while keeping the silhouette black overall. 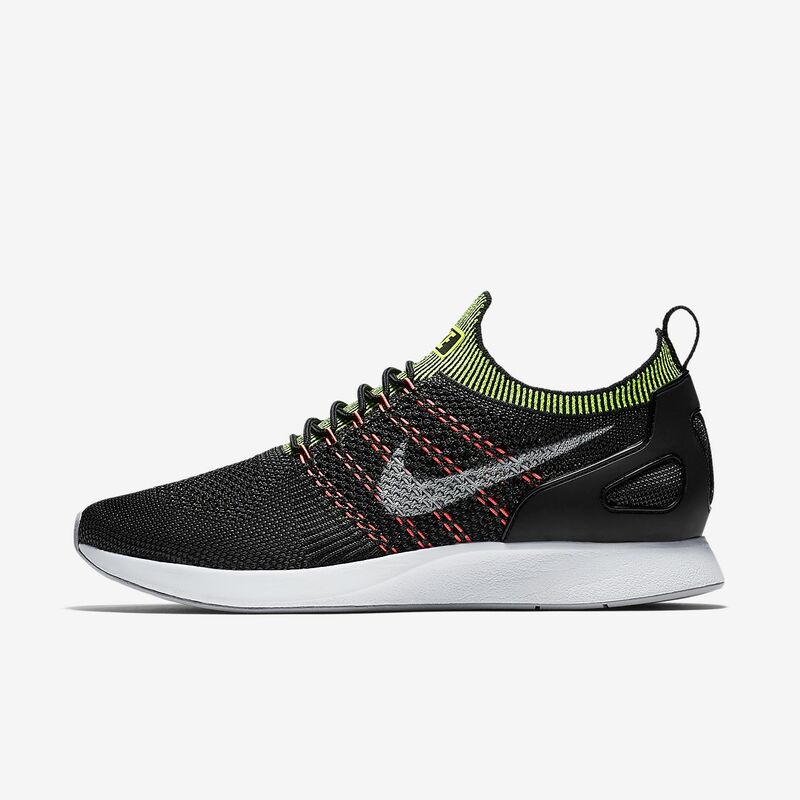 Provides more support than the Flyknit racers and feels great on foot. Great shoe for just about anything you want to do. I use them for daily for running. They also work well as a casual shoe, as they look pretty good. Definitely would recommend.